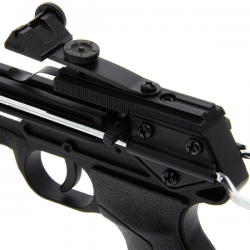 The 'Panther' in black has arrived! 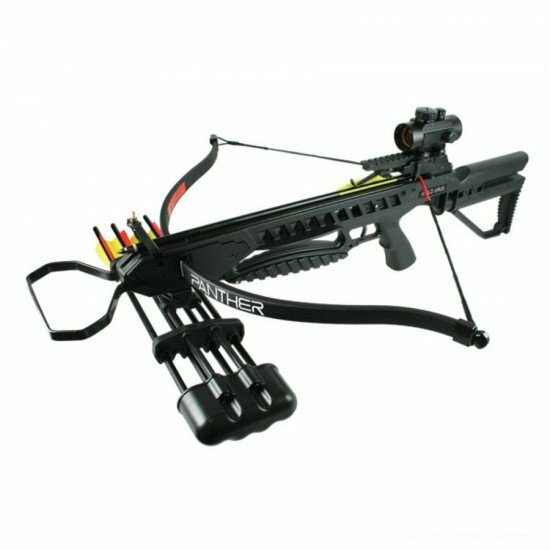 A 175lb camo Anglo Arms 'Panther' crossbow with red dot sight and accessories, supplied with 4 aluminium bolts. 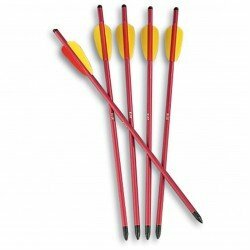 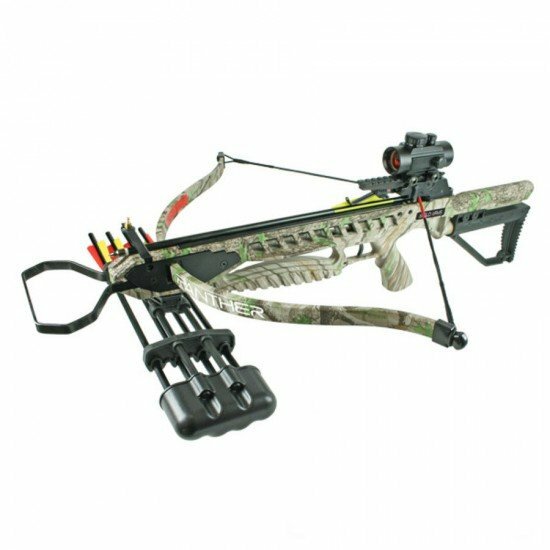 Crossbow string and rail wax will make cocking the crossbow about 30% easier and it will make the string last longer. 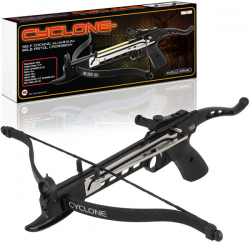 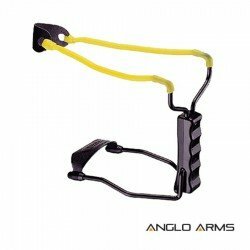 This is our favourite pistol crossbow and our customer favourite. 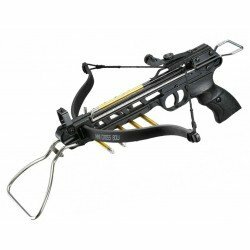 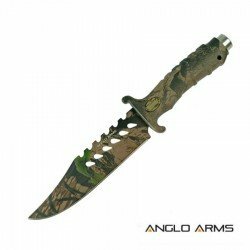 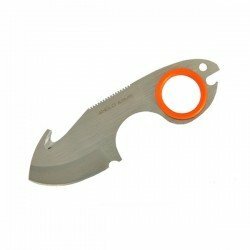 Unlike the other models, this crossbow has an easy to use self cocking handle, this..
A stunning 10.5" knife with rubber handle available in black and camo. 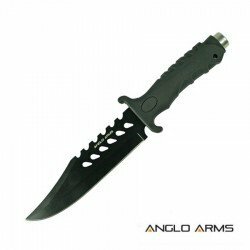 Weight: 141g 4.90oz .. 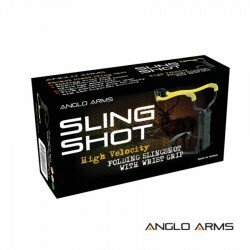 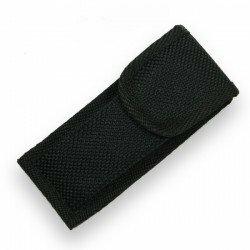 Powerful handheld slingshot ideal for shooting targets.High Velocity Hand Held Slingshot Folding Wrist Support Pocket Sized .. 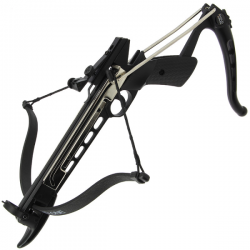 This is our premium 80lb pistol crossbow, it comes with a full aluminium body, which makes it feel more solid and stable to hold, it a well built..